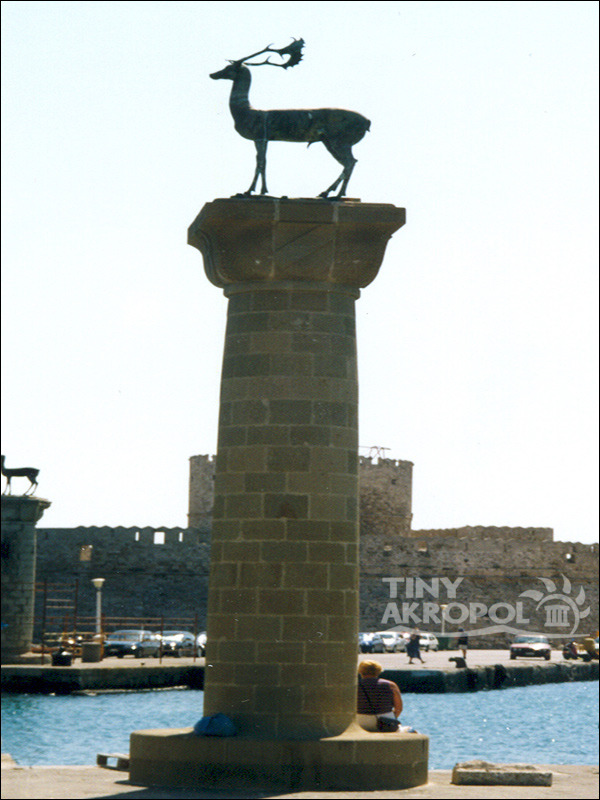 Trip to Rhodes from Fethiye is a chance to move from one culture to another and a country within a day visit to Rhodes by Hydrofoil. 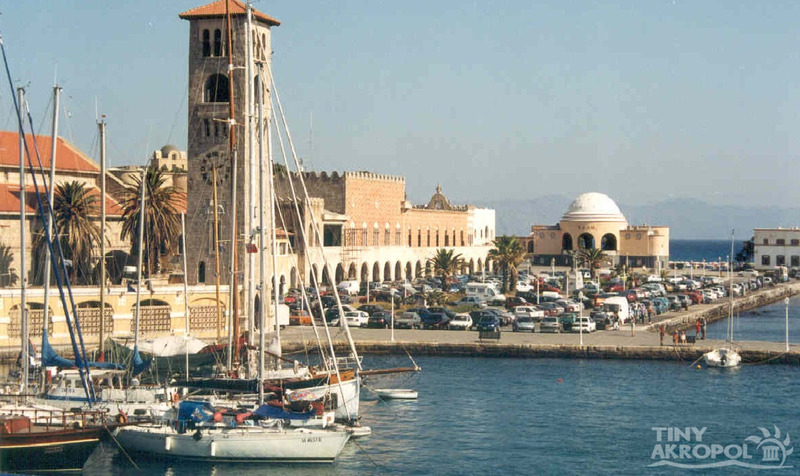 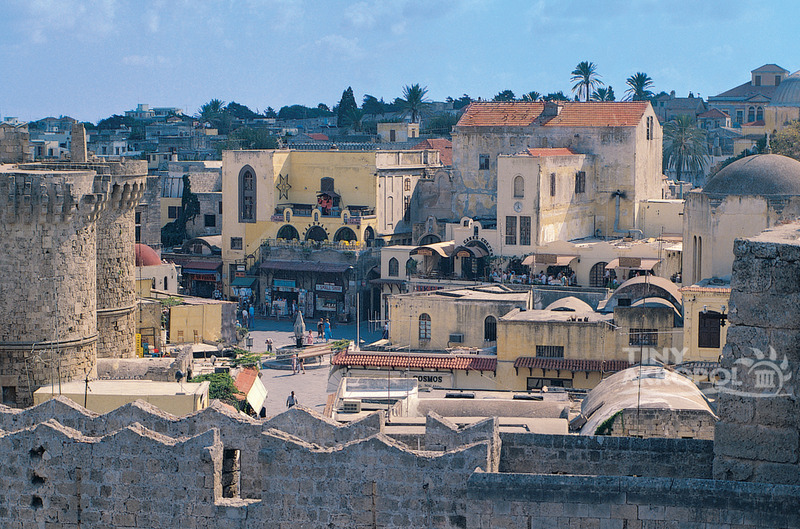 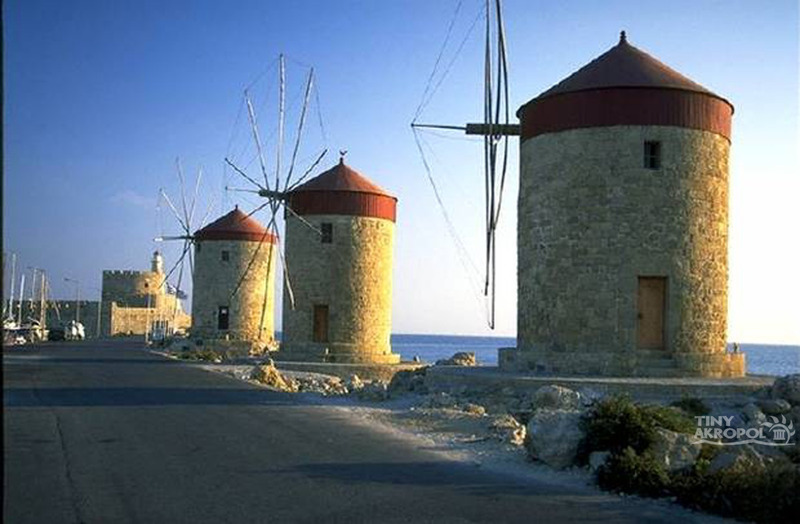 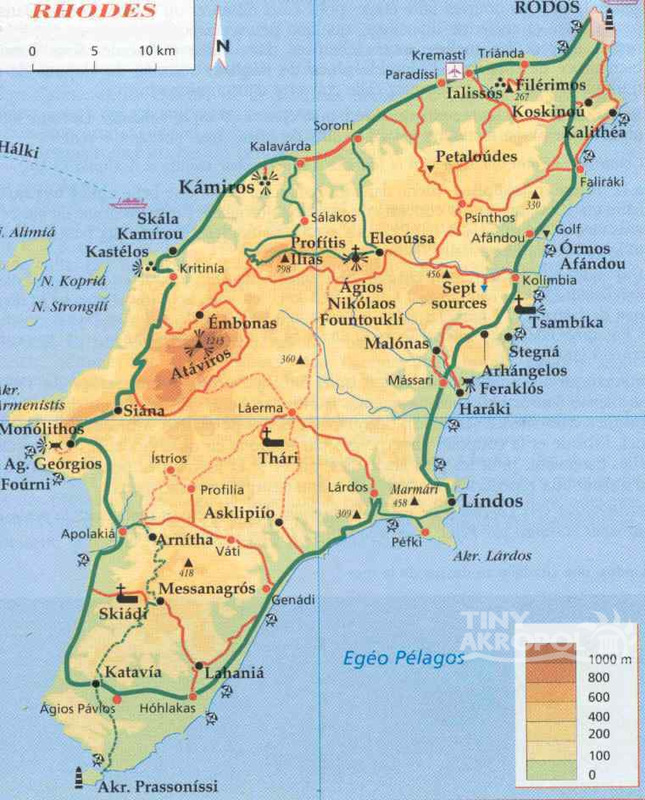 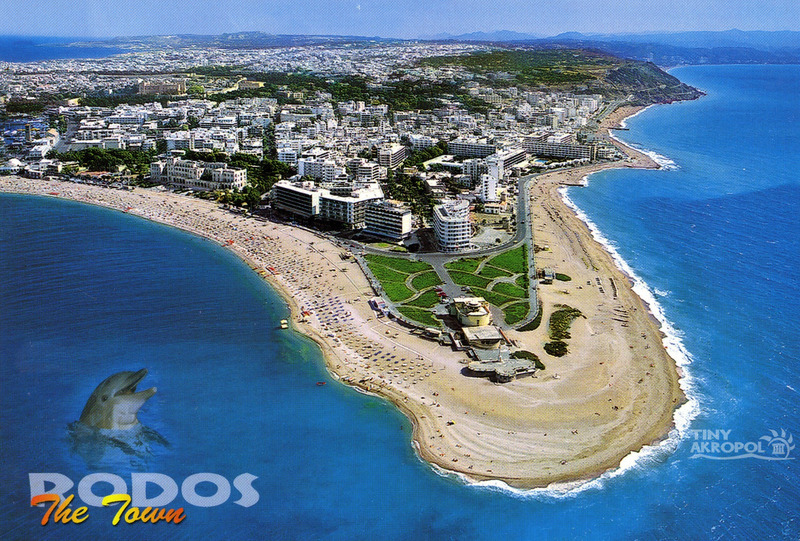 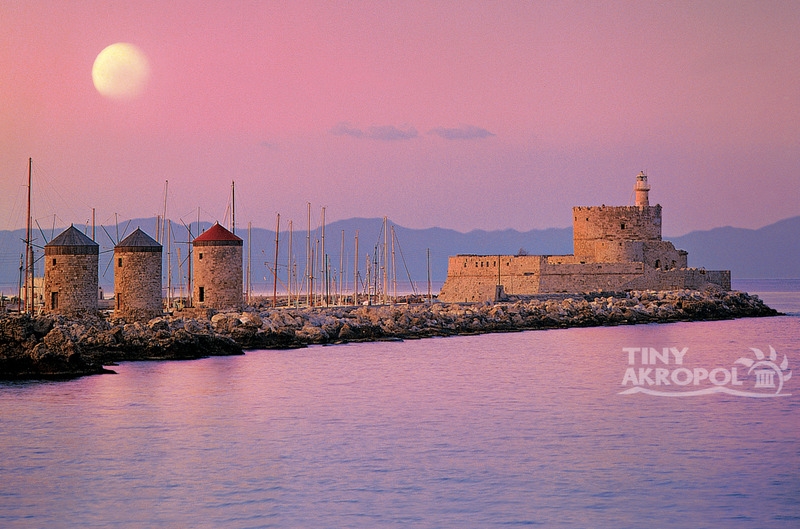 Spend time visiting fascinating Rhodes Castle,Museums and The Old City. 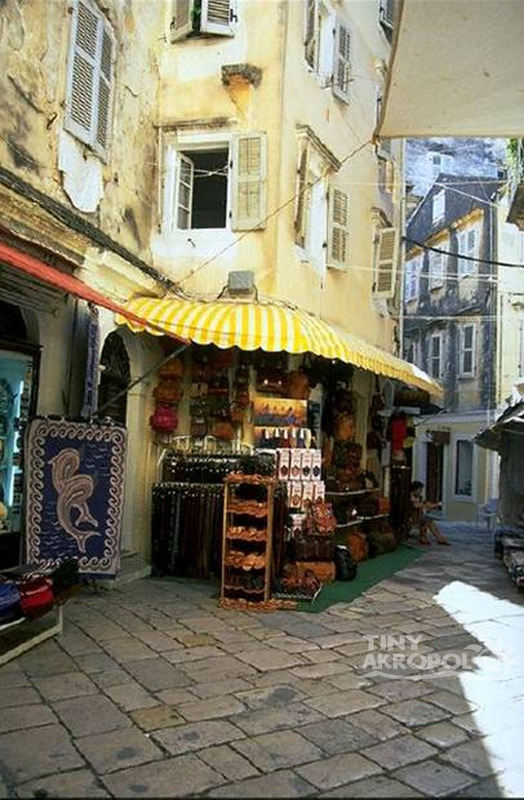 See the many colourful shops and bazaars,shop for local handycrafts and enjoy local food.You have oppotunity to travel even if you like one way or open ticket from Fethiye to Rhodes or Rhodes to Fethiye as well..
• Journey takes about 90min by Hydrofoil but the time depens upon sea&weather conditions..